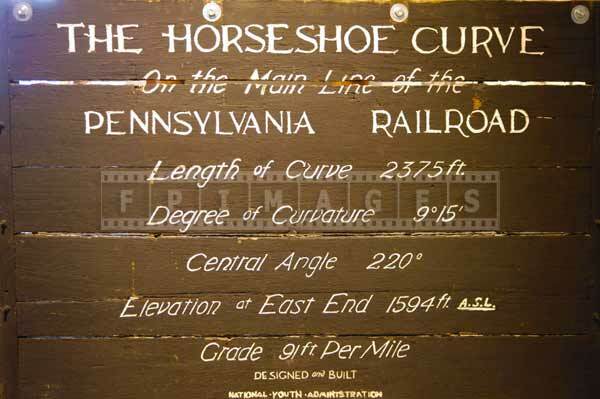 Pennsylvania has many national historic places, when looking for things to do in this state plan a trip to Horseshoe Curve. Located just couple of miles west of Altoona this site is a great example of industrial engineering accomplishment of 19-th century that is still relevant today. 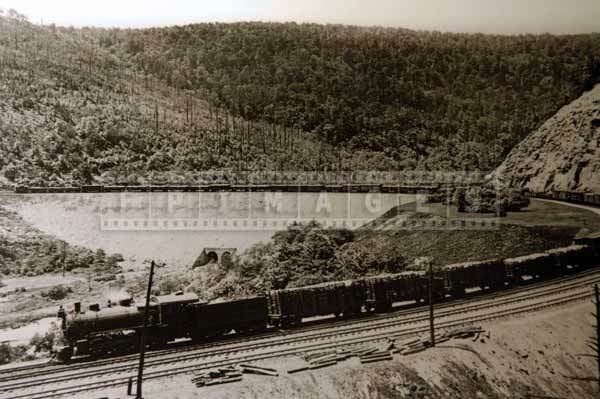 The horseshoe curve – one of the famous industrial landmarks is off the beaten path. 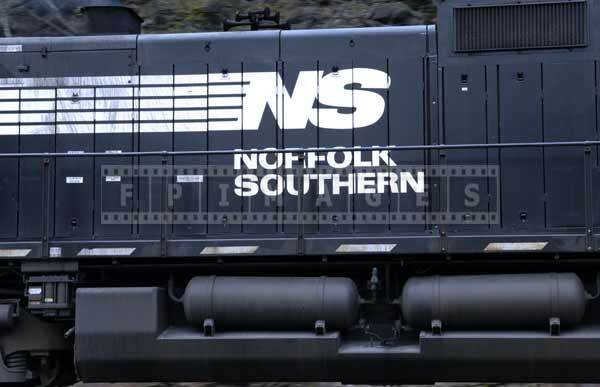 Visiting this historic place is one of those road trip ideas that will be appreciated by both trains enthusiasts and general public alike. 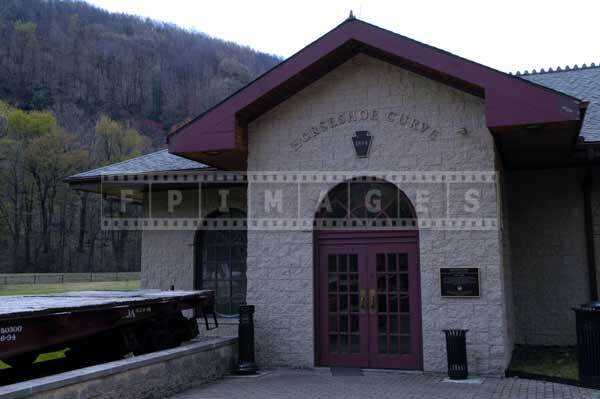 Museum and visitors center offers great insight into industrial history of the region, development of railroads. Kids will enjoy ride to the top on funicular train or running down the stairs, watching powerful trains pulling their heavy loads. 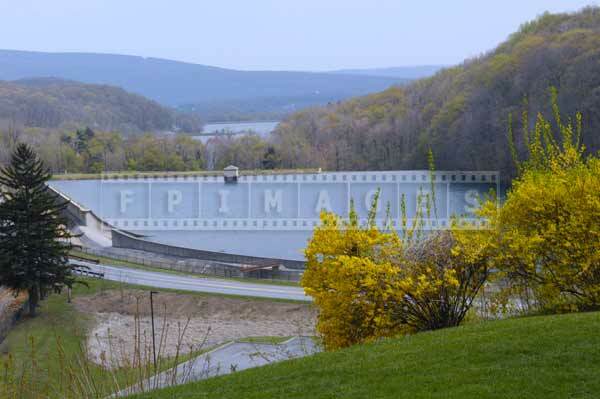 Views from the top are beautiful landscapes overlooking mountains and lakes in direction of Altoona. 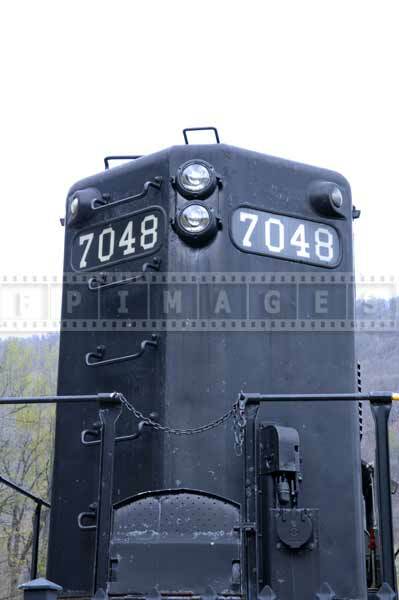 Industrial images in this photo gallery were taken in the spring. 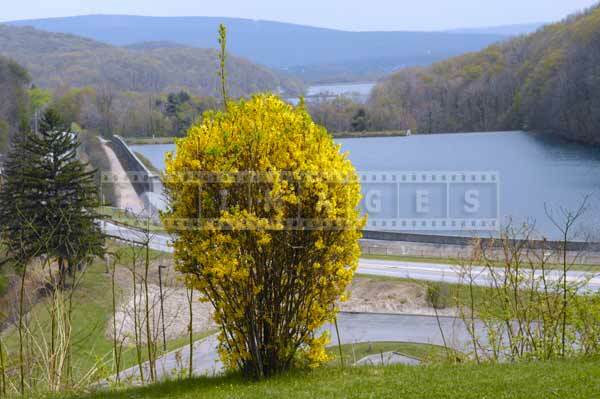 Featured image shows bright colorful foliage in the mountains which is very similar to fall colors. 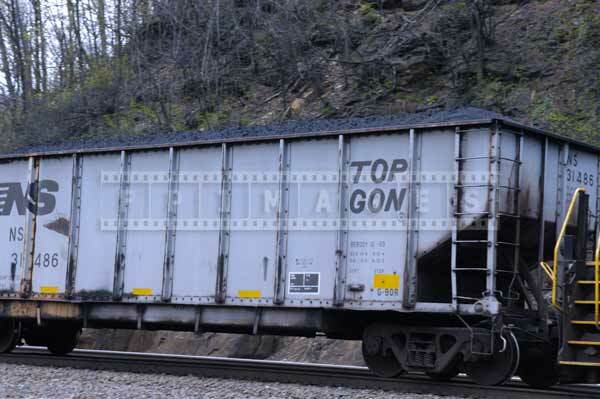 Black locomotive and train cars full of coal contrast the nature around them. 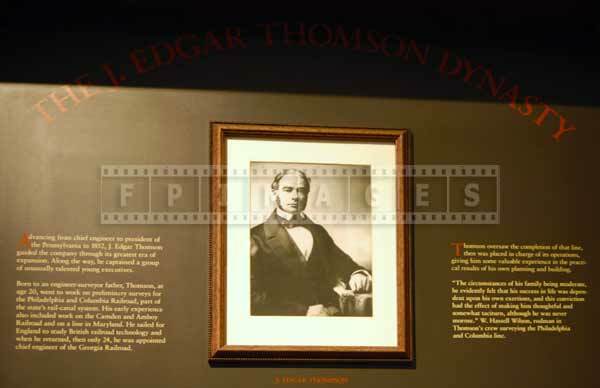 There are other historic places in the area within easy drive that you can include in the list of things to do in Pennsylvania and add to road trip ideas. 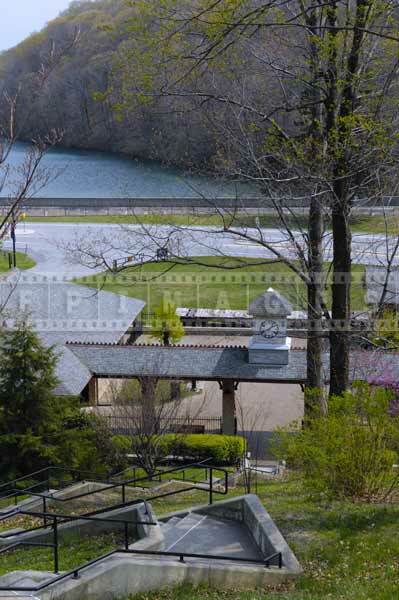 You can visit Fort Ligonier with its collection of cannons and museum. You can take a road trip to Fort Necessity – National Battlefield dating back to French Indian war. 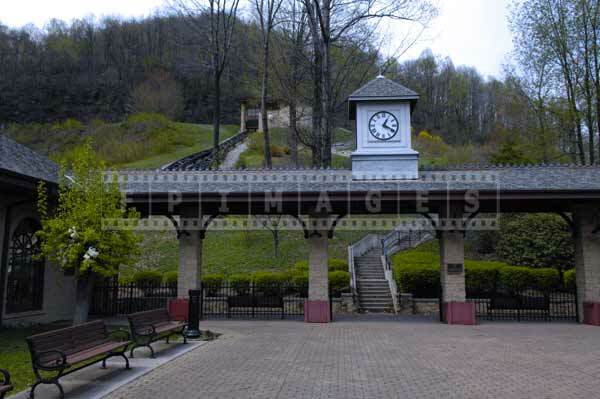 In Johnstown you can ride the steepest inclined plane in the world and enjoy great view of the town from the top. 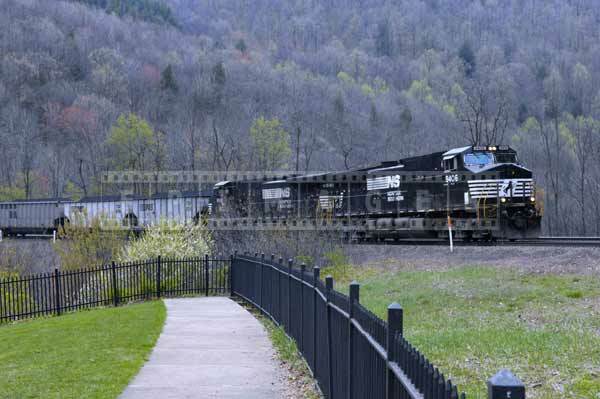 If you are willing to venture off the beaten path, Pennsylvania has many industrial historic places to visit.